Nothing add a more homely and warm feeling to a home like a beautiful throw. Coming straight from our collection of cushions and throws this amazing Natural White Throw will easily fit into any exterior with no problems. 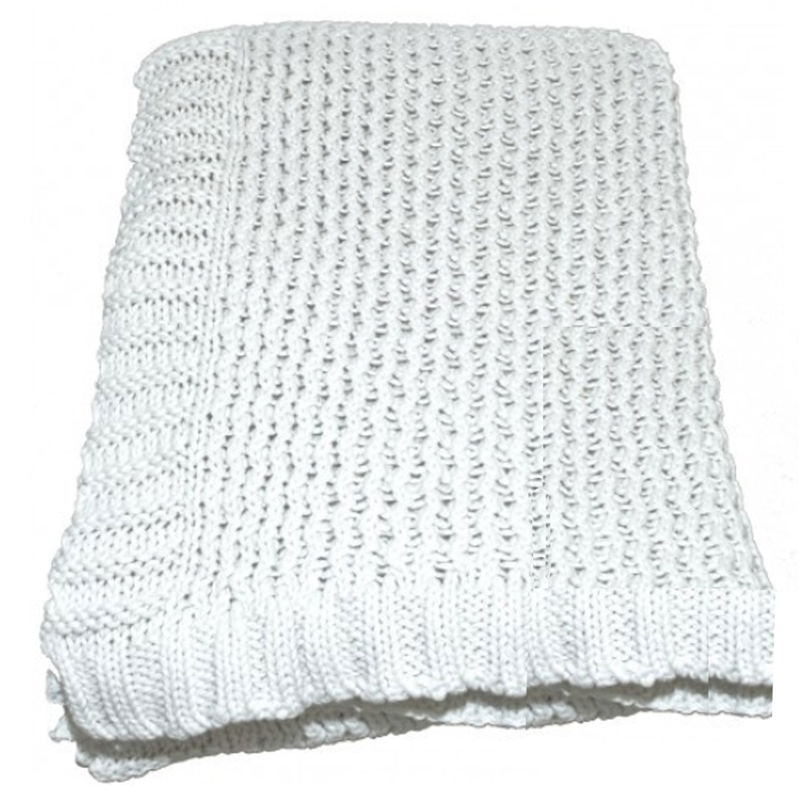 Crafted to the highest quality and with a tinkle stitch design this throw is a must have in any home.